Convinced by our accommodations? We’ll be pleased to welcome you and we’ll make sure that you enjoy your best holidays! 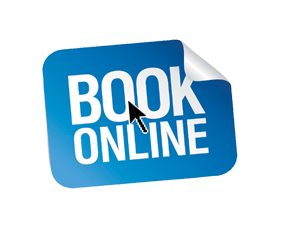 Click on the link below to start your booking!